January 18, 2016, we celebrated Martin Luther King Jr. day. Everyone knows what Martin Luther King Jr. is famous for. He made that famous “I Have a Dream” speech that ended up having a tremendous impact on those in 1963 all the way down through the generations to us today. Martin Luther King Jr. lived and fought for his dream to end racism, and it was this speech that he made that day in August that became a defining moment in the civil rights movement. He never quit, and in many ways it paid off. Some people dream of big houses. I used to want a house on the lake with a wall of windows so I could see the beautiful scenery all the time, including the magnificent sunsets that I’d be sure to catch. Now that I have small children and have heard numerous horror stories of children dying in pools or water, I no longer want to live on the beach. This makes for one less thing to worry about regarding my children (and I worry enough!) I still want my wall of windows though! Some people dream of a certain vacation. For me, I want to go on an Alaskan cruise followed by a land tour. My ideal tour would take me up to the arctic circle so I can dip my feet in the bitter cold waters of the arctic ocean. Alaska is beautiful, and if/when I get a chance to go there, you bet I will! Some people dream of a fancy, luxurious car. Not me. My Honda Odyssey is good enough. In a way it actually gives me my wall of windows! What about a specific career? Some people really want to climb the corporate ladder or own their own restaurant of pastor their own church. Whatever it is, do you have a specific dream in regards to what you do for a living? I’m so fortunate to have my dream job. First, I’m wife/mommy. Second, I’m an employee of the best work-from-home company there is out there that just so happens to have the absolute best boss in the world! On top of that, I’m able to incorporate two of my three degrees I earned through college. Then third, I have the opportunity to write! Needless to say, I got what I dreamed in this category! Others dream of a specific way of life or for specific outcomes to the situations they are going through. There’s winning the lottery, starting a family, a hobby-turned income maker or even getting the pet you’ve always wanted. Dreams can be small or large, ordinary or extraordinary. 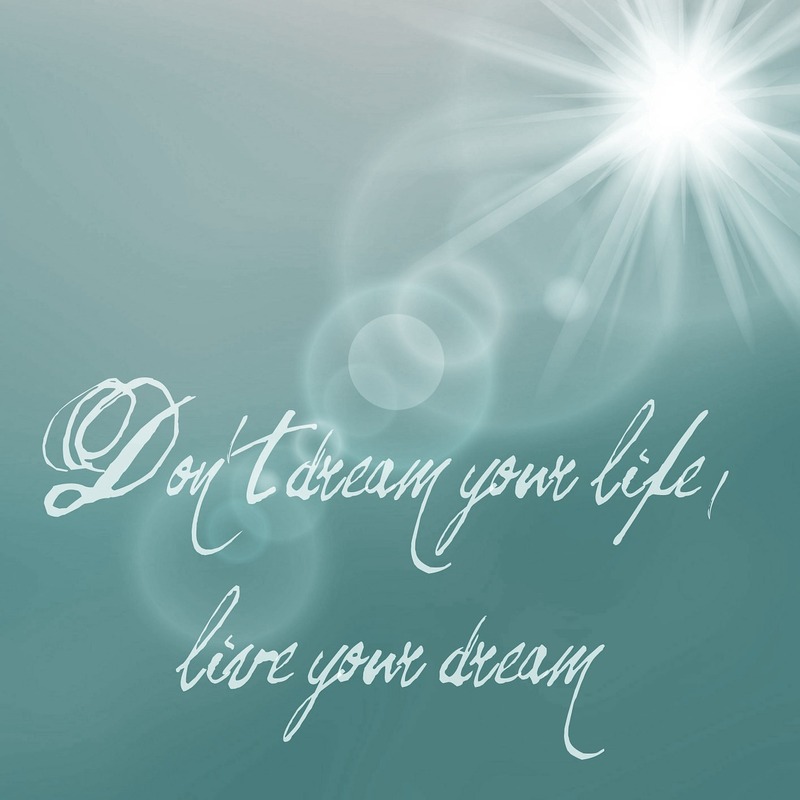 Whatever your dreams are though, I encourage you to LIVE your dream. Never stop. Never give up. Never settle. Never forget. Find out what you want and go for it until you can hold it – until it’s real and right before your eyes. In no way am I saying our dreams are like Martin Luther King Jr.’s dreams or vice versa, but I am saying that he fought for his dream as should we. Thanks for reading!! May all your dreams come true!